Maratek is a world leader in the solvent & oil recycling industry. 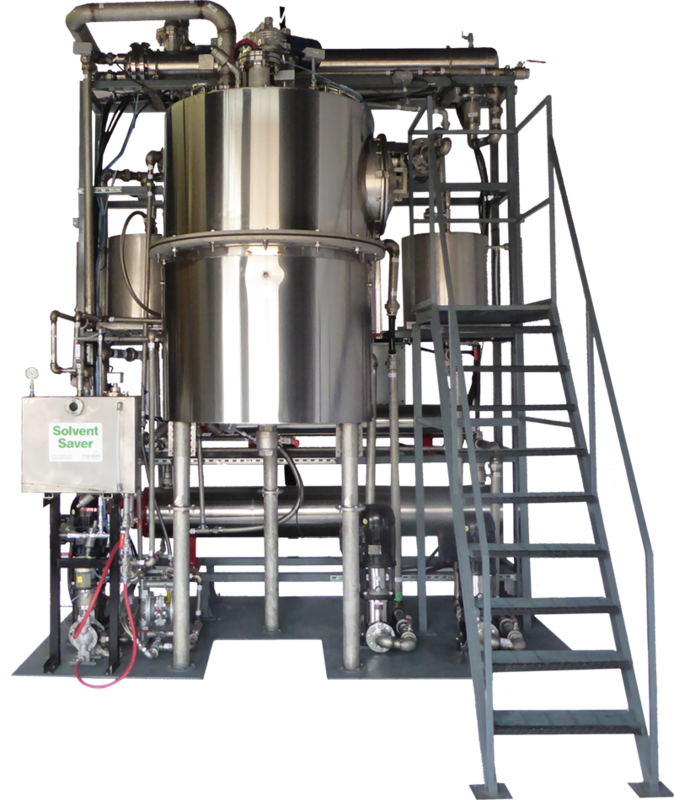 We have re-engineered our solvent equipment so we can now separate cannabis and hemp oils at an industrial scale, from ethanol (or any other solvents) and have a finished product with over 99% purity. 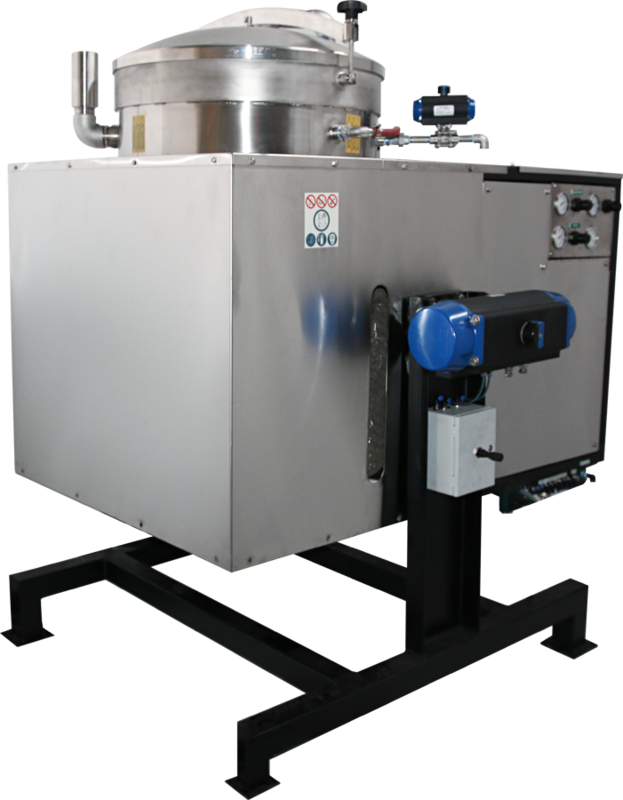 We have operational hemp oil and cannabis oil extraction equipment installations with clients throughout the USA and Canada. 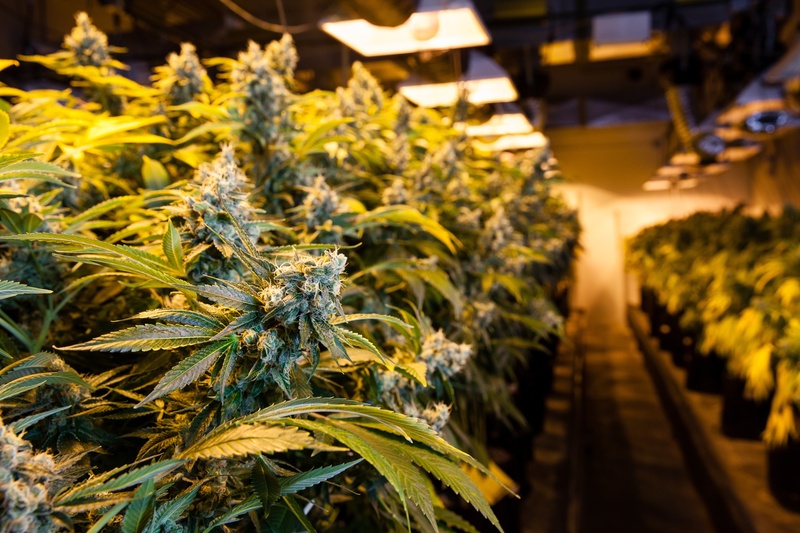 Our cannabis oil extraction systems require a lot less manpower and are far more efficient than Rotovaps and they are much less expensive than using a CO₂ system. Our process has added benefits such as decarboxylation and are fully automated. Our equipment is GMP compliant, CE Certified and Class I Div I certified by an independent laboratory, MetLabs. You’ll in good hands with Maratek, as an industry leader for over 40 years, we have the technology, expertise and service required to provide you with the most reliable, innovative and cost saving system for your requirements. Check out our sister company - Cannabis Oil Tech by Maratek for our specific equipment specs and how they work.